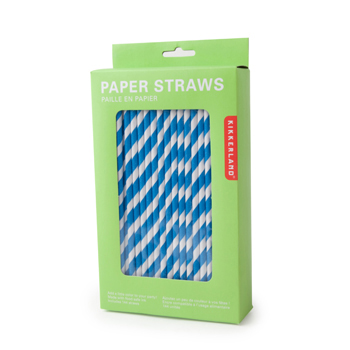 Enjoy your drinks guilt-free with these biodegradable paper straws! Liven up your table setting with these "pixie stick", barber striped straws. 144 straws per box.